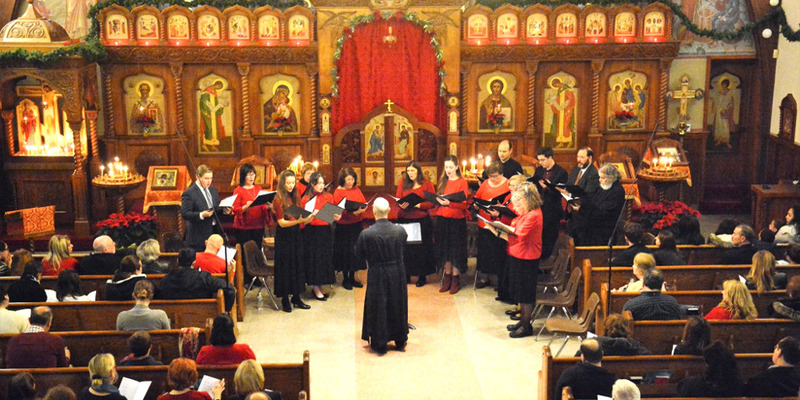 Holy Trinity Orthodox Church in East Meadow NY will host its annual Christmas Concert on Saturday, December 8 at 7:00 PM. The parish has been producing the Christmas Concert since 2008 for the benefit of the local South Shore community. Vespers (evening prayer) will be held at 6:00 PM before the concert; all are welcome to worship with us. An Advent reception will follow; both the concert and reception are free of charge. A Christmas boutique will also be held after the concert.